One Film Company is a diversified audio-visual production company. We have been in the business of designing and creating content for live events. 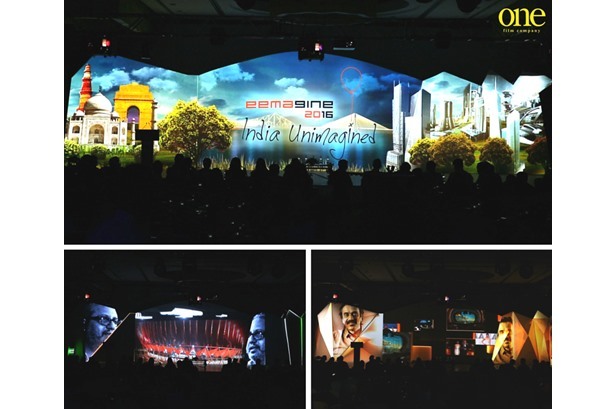 Over the years we have specialized in developing content for 3d video mapping, Interactive films, 360 degree projections, 270 degree projections, panaromic 90 degree projections, dome projections, 3d holographic projections, corporate films and documentaries. 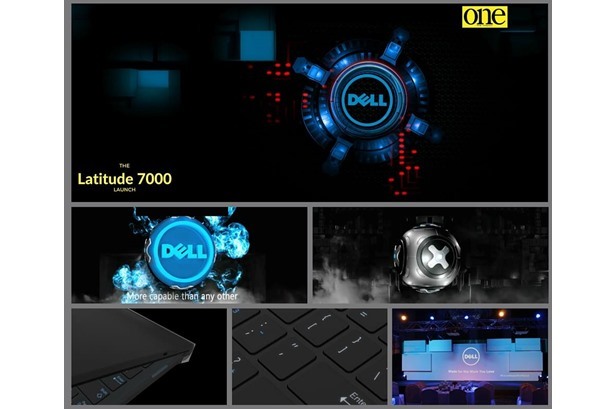 Our endeavor has been to seamlessly merge great ideas with technology to leave a lasting impression. 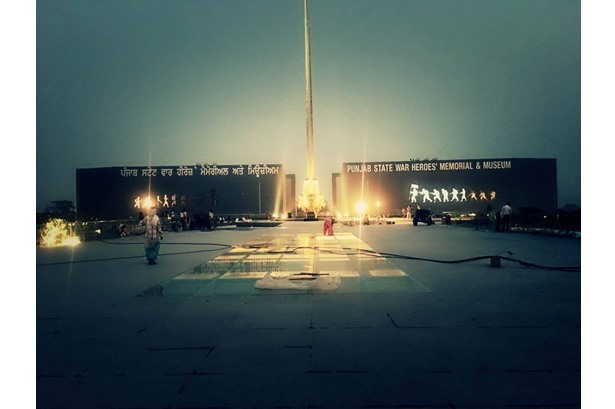 One Film Company provided services at the inauguration of Punjab State War Heroes Memorial and Museum. 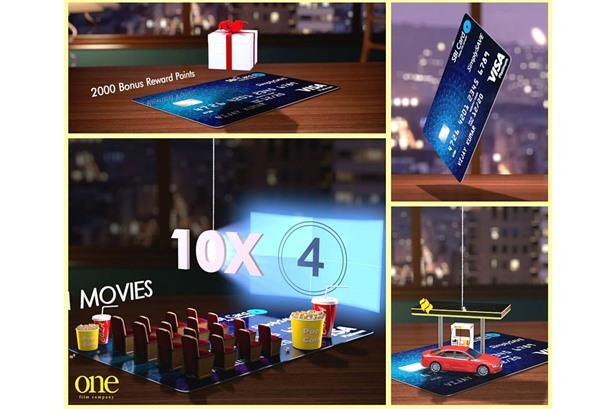 Provided services for a sleek brand flim for SBI card. 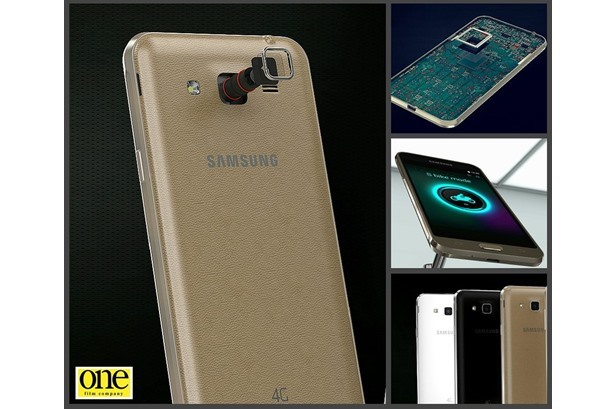 Provided services at the launch of Samsung J3. 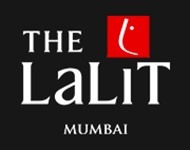 Provided services at the launch of Latitude series in India for Dell Computers. 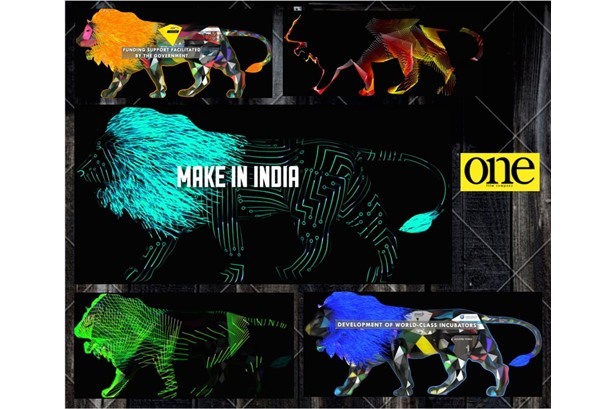 Provided LED Projection at the Make in india event in Mumbai. 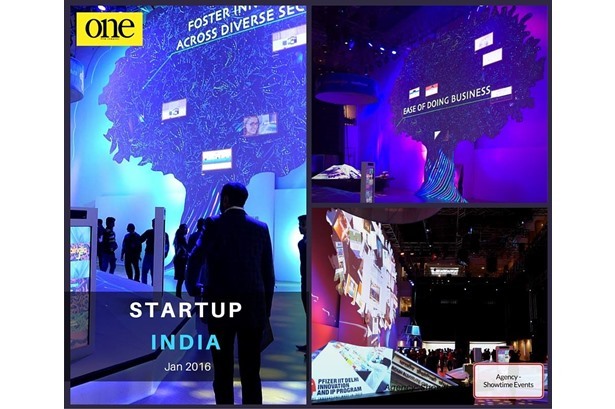 Provided services at Startup India 2016 event. 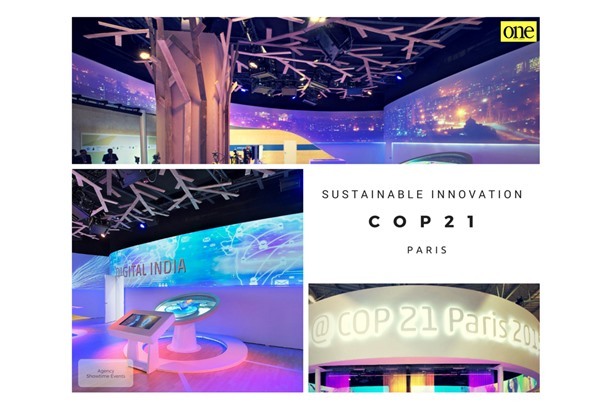 Provided services at the India pavilion at COP21.